These dancers left everyone speechless and standing by the end of dance performance. Violet and Nino from Italy and the Netherlands combined their dancing skills with 3D Imagery and left everyone speechless. 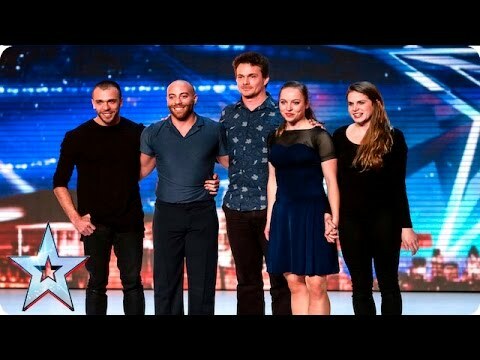 They appeared on Britain’s Got Talent and called their act “Another Kind Of Blue” and we are eager to see what they come out with in the future.